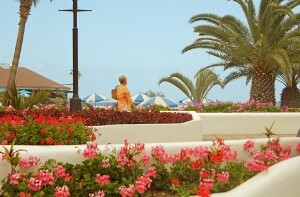 Tenerife is a popular destination for UK holidaymakers seeking sunshine and warmth during the long, grey and cold British winter. 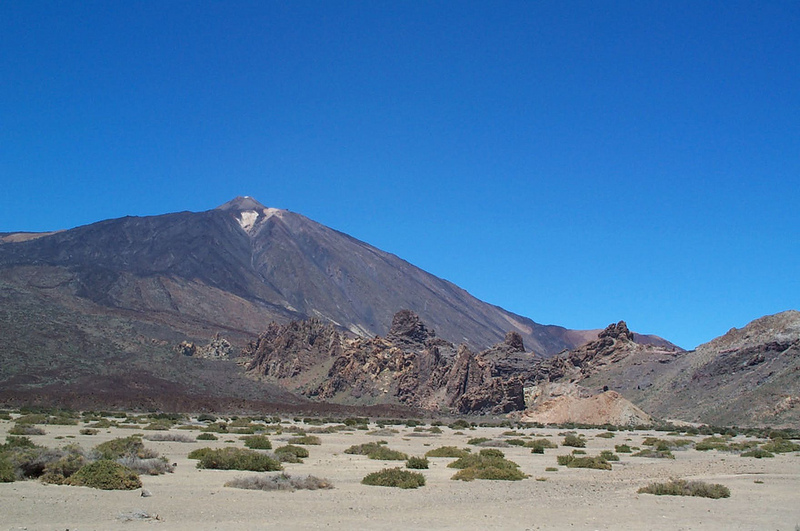 Although part of the Spanish Canary Islands, Tenerife is in fact favourably located just off the west coast of Africa – where the weather is fine all year round! Temperatures are warm during our winter and you will be comfortable enough wandering around in a swimming costume even in early January! However, if you do feel like you are missing a good old fashioned mid-winter cold snap, you can always take to the hills. The Island is a volcanic wonder, and heading up to mount Teidi will guarantee you see some snow and give you the opportunity to snuggle up in some winter woollies. 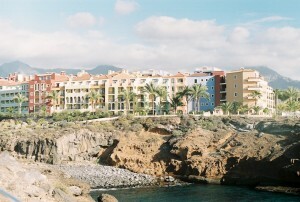 Tenerife is well known for a party atmosphere, especially in the resort of Playa de las Americas. Here you will find as many as 60 bars and clubs along just one road alone. The resort is packed with apartments and has everything a homesick Brit could want from a bog standard fry-up to an imported local paper. Other areas on the island are much more subdued, and some would say attract an older crowd, although the ex-pat presence is still strong. Moving away from the coast and further inland you are more likely to get a taste of traditional Tenerife. Spanish tortilla, fresh almonds, figs and paella are firmly on the menu in the less touristy areas of the island; and the ‘village wine’ will flow like water in most establishments! However, there is plenty to eat and drink that will remind you of home, no matter what nationality you are. In particular the island caters for German, Italian and English clientele. 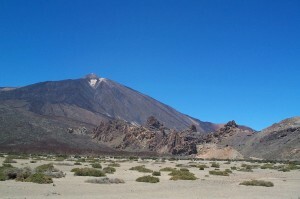 There are plenty of excursions that are offered to tourists including trips up Mount Teidi, complete with cable car ride right to the top of the volcano, a submarine safari in a glass bottomed submarine, sea fishing and dolphin spotting trips and even a jeep safari across the lunaresque landscape for those who like a rush of adrenaline to help spice things up! British Citizens do not need a visa to enter Spanish territory and no extra validity is required on your passport beyond the dates you wish to be there. However, if you want to stay for longer than 3 months you must register yourself as a resident at the Office for Foreigners (Oficina de Extranjeros), normally part of the Town Hall. They also point out that travel insurance companies rarely provide cover for incidents that result in injury after consuming alcohol or controlled substances. Visitors may also want to note that medical evacuation is not covered by the reciprocal health arrangements between Spain and the UK, or by the European Health Insurance Card – so you might want to make sure that your travel insurance for a holiday in Tenerife has this covered for you! This entry was posted in Travel Advice on January 3, 2013 by worldwideinsure.